I find one of the hardest parts of being an avid book addict is the mighty cost of fuelling the speed at which I read. However, over the years I’ve found ways of cutting the costs and still managing to keep up with everything. Keeping efficient and not spending too much seems even more important now I’m getting ready to head off to uni, especially as a prospective English Literature student, it feels important to maintain that level of reading – which I can hardly complain about! Now while this list isn’t exhaustive, and there are always new ways of saving, these are all ways of saving money I’ve found extremely useful over the past couple of years, and I’m not exaggerating when I say my book collection is enormous! www.abebooks.com : this website is simply phenomenal. It’s basically Ebay for books. You just have to type in whatever book you want and up it pops, and the prices are fantastic. The only issue is you sometimes have to be careful about what you buy – sometimes the books are not how you expect them to be! But the positives outweigh the negatives, so I always have a look on good old ABE! Waterstones Point Cards/Stamp Cards: while consistently buying books in Waterstones can get quite expensive, the point’s card has saved me a load of money in the past! The stamp cards are quite good as well – for every tenner you spend you get a stamp, and after 10 stamps, you get a free tenner to spend! So while Waterstones can get quite expensive, I would definitely recommend getting these! Buying Uni books gradually: the pros of being a Lit student is that the reading list doesn’t really change from year to year, so you can look up in advance what you need to be reading. And another positive to having an unconditional offer is that I know those will definitely be the books I’ll be reading next year – apart from maybe a few unexpected fluctuations! So what I’ve been doing is buying the books I need gradually, so it doesn’t cost me a massive amount all at once. 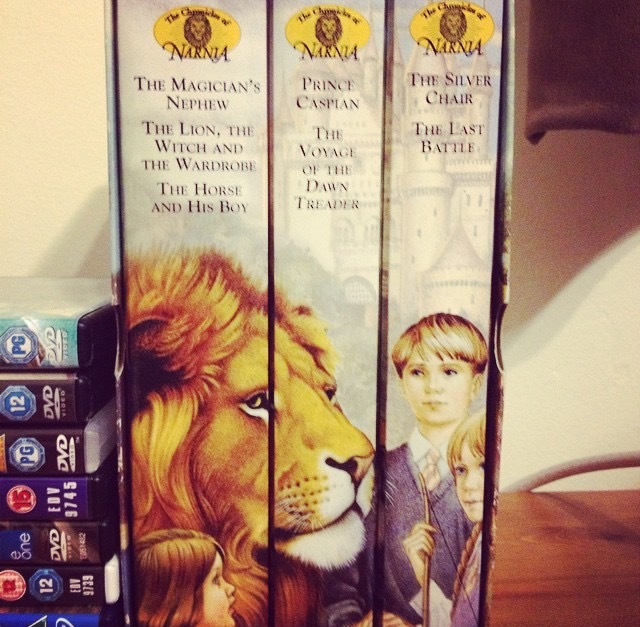 I’ve also been trying to get them from second hand bookshops and other such equivalents (charity shops are also good!) so whenever I happen to come across one I need, I buy it! This is also useful for preparing for uni, because it means that there will be a lot less stress come the start of the year! Borrowing! While I have always been the sort of person that loves actually owning a book, the pros of borrowing and lending between friends is undeniable. And it also means you get to have a good old discussion about what you’re reading as well! Well I hope these little tips have been useful for everyone – and if anyone has anything else to add, leave a comment below! This was really awesome! I have never heard of abebooks! Thanks for the tips.